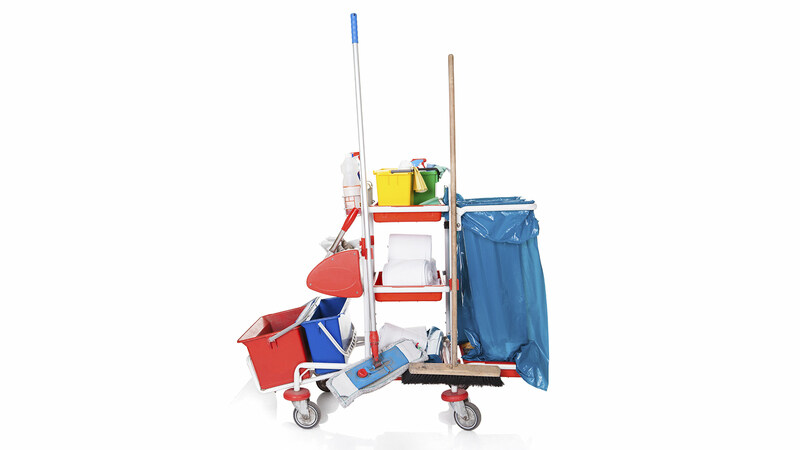 Office Cleaning Irvince, CA | Like Never Before Janitorial Service Inc. In the food industry the saying goes, “it is not what you serve but how you serve it”. It means that people do most of their judgments with their eyes rather than other senses. This is just as true with industries outside of the culinary world. When clients walk into an office they will make snap judgments based on how it looks and how clean it is. Think about it. Would you want to do business with a company that cannot even keep its work area clean? 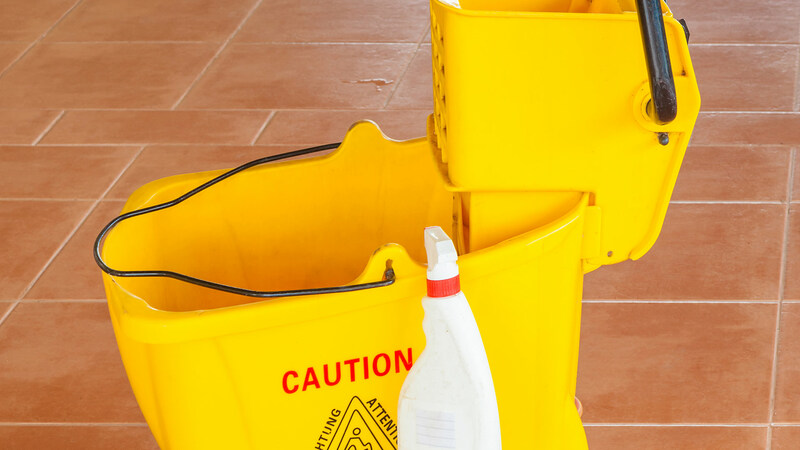 If your office is in the greater Tustin area then you can count on Like Never Before Janitorial Service to have your office ready for inspection. We always keep in mind that the way you present your business affects you and we do our best to make sure your clients will have only positive comments about the cleanliness of your office. 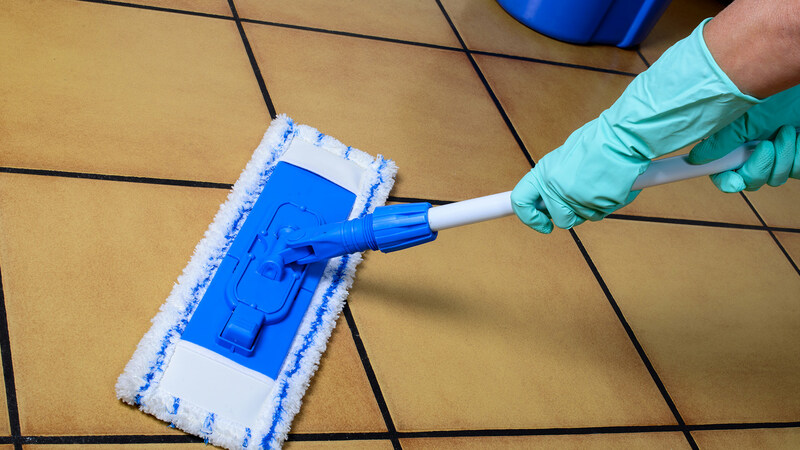 Like Never Before Janitorial Service is there for scheduled cleaning once the day done, or whenever it is most convenient for our clients, but we know that the businesses and office building of the greater Tustin area require more than that. That is why we offer a spur-of-the-moment cleaning service as well. Are you expecting an important client and someone just dropped a pot of coffee that has created a mess all over the carpet? Give Like Never Before Janitorial Service a call and we will send a team to clean the offending mess right away. Being a family run business we are invested in our reputation not just for ourselves but for our future owners. 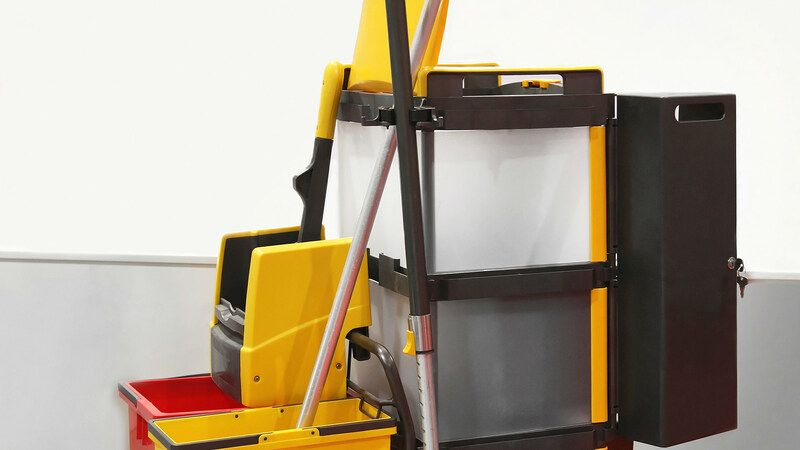 That is why we not only provide excellent service but also continually educate ourselves in new developments in the best cleaning practices. We are so confident in our ability that we work on monthly contracts rather than yearly with our Tustin clients. 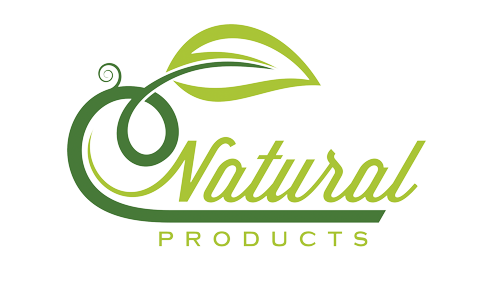 Our cleaning products are ecofriendly and we use HEPA filter vacuums to remove dust an allergens from your establishment. If you are looking for an expert cleaning crew with an A+ BBB rating then get in contact with Like Never Before Janitorial Service today!